Life of a mad typer: omg gir! 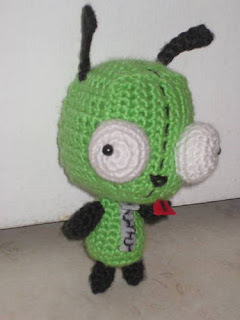 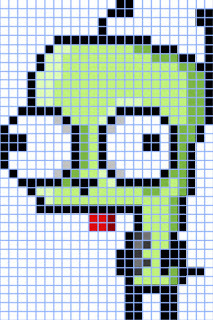 Gir from invader zim cross stitch chart. 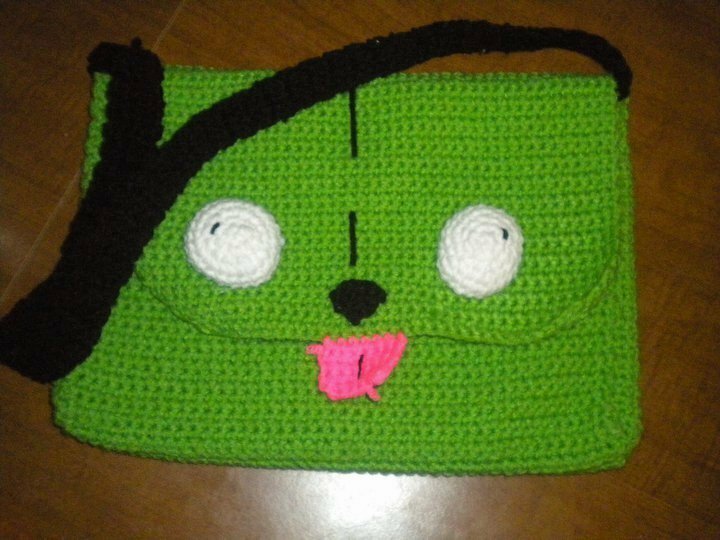 A crochet Gir messenger bag.